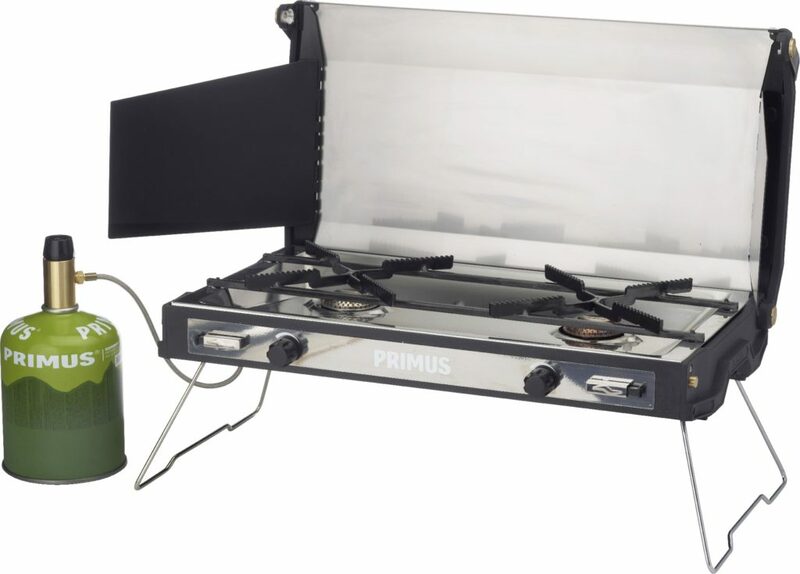 Car camping becomes a little more gourmet when you add a Primus Tupike stove to your outdoor kitchen setup. My fiancé and I have tested the stove on two Colorado camping trips so far this summer, and it’s actually hard to find any downfalls with this great two-burner stove. Weighing in at nine pounds, we won’t be taking a Tupike backpacking, but the durable design makes it still very worthy of backwoods adventures. 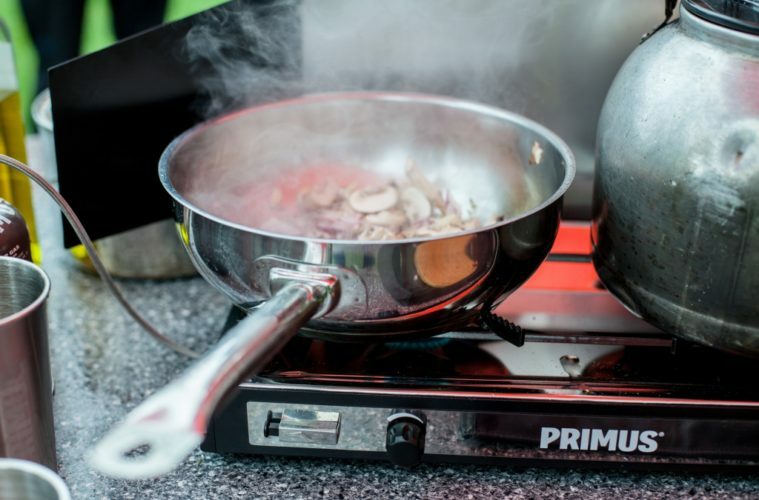 The well-built stove is very easy to set up, good looking and (most importantly) effective for cooking — so much so that we got rid of our “backup” camping stove because the Tupike seems like it will be the chef’s best friend for many adventures to come.